Countries around the world are working to digitise public services – but the pace of change varies. Some nations are transforming rapidly, whilst others take a more cautious approach. 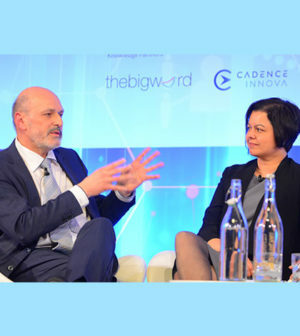 And at last month’s Innovation 2019 conference, these differences came into sharp focus when civil servants from five countries debated contemporary approaches to service design. Germany is determined that the move to digital services won’t disadvantage those without internet access, said Peter Batt, the country’s director general for digital society, digitisation of the administration and information technology. 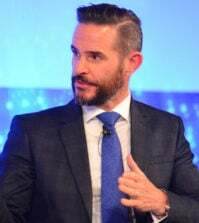 “I can’t leave people behind, and we have digital gaps to deal with – digital gaps that are massive – [between] old and young, rural areas and cities, so it goes on and on,” he told the conference, which was organised by Global Government Forum with the UK Cabinet Office. Jegorov believes that governments that innovate too slowly risk being left behind. Batt was responding to a question from Dmitri Jegorov, deputy secretary-general for tax and customs policy within Estonia’s Ministry of Finance. Estonia is among the most advanced and forward-looking digital administrations in the world, with a radical approach to citizen data and plans to move to ‘invisible’ government – under which citizens will receive services automatically, rather than having to apply. 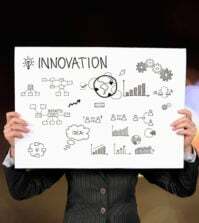 And Jegorov argued that those governments which transform slowly risk being left behind: “Those countries that don’t drive innovation will lose out, don’t you think that?” he’d asked Batt. Jegerov felt Batt’s urge for slow, careful change was unrealistic in a rapidly changing world where, he said, one percent of people are now digital nomads and governments are in competition with one another. 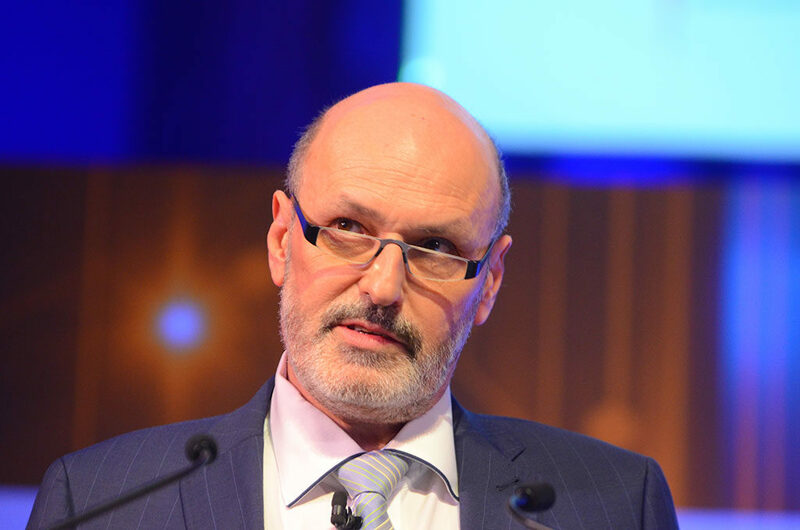 Peter Batt believes a successful digital transformation must be slow and steady so as to not leave citizens behind. But Batt emphasised the dangers inherent in modernising too quickly. Governments must “stand for reliability. They have to have people’s trust, and you can’t leave the population behind in all your ambition,” he argued. It’s important to focus on how to govern, rather than purely on “how to make something a bit faster,” he said. Governments are in danger of becoming “hysteric” about digital innovation, he added. Services need to remain accessible for all, and citizens “sitting in a rural area [who] cannot use digital means,” have to be considered. Yet public expectations are rising; and during the session, other speakers pointed out that it is also dangerous to allow public sector digital services to fall too far behind the private sector’s offer. 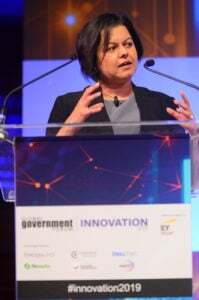 Radhika Chadwick says innovation in the private sector has set the standard for people’s expectations. Digital companies have succeeded in disrupting major parts of the economy, noted chair Matt Ross, asking how ambitious governments should be in adopting the business models made possible by digital technologies. Might future social care users be able to commission a carer as easily as people order an Uber taxi today? 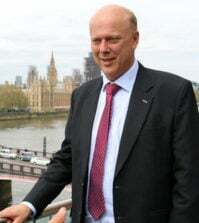 Concerns were raised about how the government should manage disruptive new technologies such as driverless cars. How should responsibilities and accountabilities be handled to govern how a driverless vehicle decides, for example, between hitting a group of schoolchildren or a group of nuns? Lucelle Veneros urged governments to make more use of available data. There was more consensus when the panel were asked which changes they’d like to see to encourage civil service innovation. 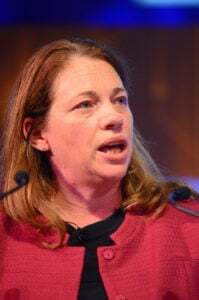 Batt and Chadwick agreed more leadership was essential to drive innovation forward, with Chadwick also suggested equalising pay scales between the private and public sector. Harkins and Tang Liheng, director of Singapore’s Transformation Office, both recommended breaking down silos – both between departments, and between the public and private sectors. This echoed points made earlier in the discussion by Tang Liheng, who said that “blurring the boundaries between the private and public sector” would help governments provide better citizen-centred public services. And Veneros urged governments to make more use of available data. 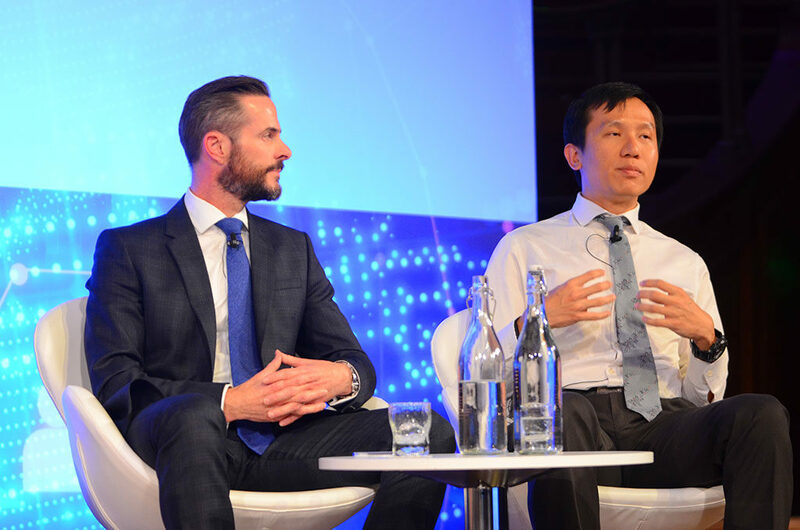 Dax Harkins, director for government payment services at the UK agency National Savings & Investments and Tang Liheng, director of Singapore’s Transformation Office, both recommended breaking down silos. You can watch the full Innovation in Service Design and Delivery session, along with the rest of the event, at Innovation 2019’s dedicated website. 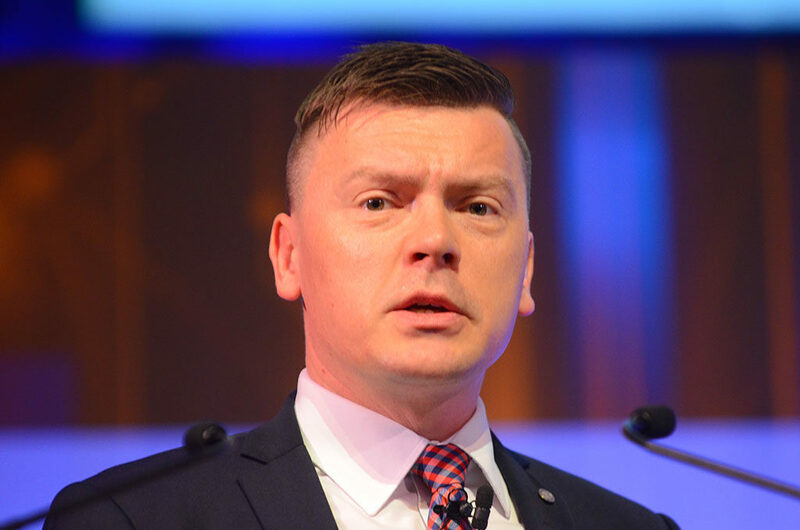 For more on service transformation from Dax Harkins, see our Partner Content from NS&I – in which he explains how the agency is to offer UK public bodies ‘open banking’ services.